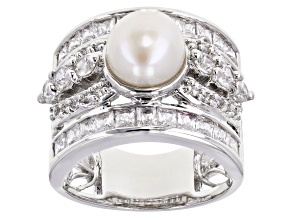 Pearl rings are elegant and timeless. 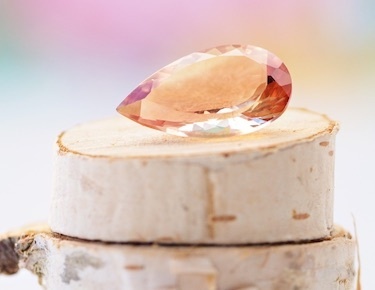 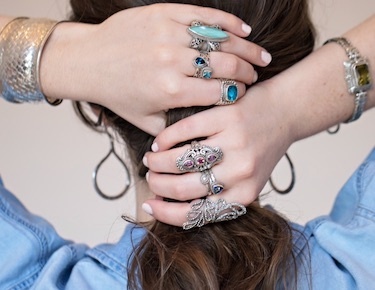 Given their classic appeal, they are must-have for any woman's jewelry collection. 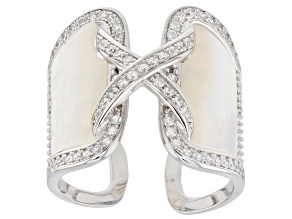 They pair nicely with everything from a cocktail dress to a slacks-and-blouse combo to jeans and a chic sweater. 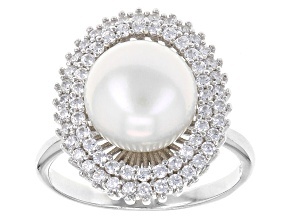 There is no need to show off when wearing a pearl ring as its beauty stands out on its own. 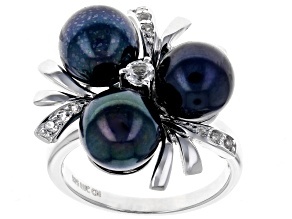 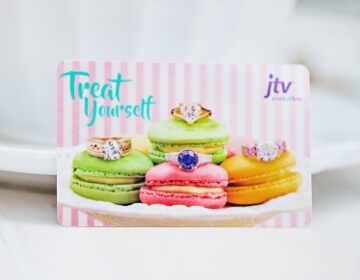 Browse a beautiful collection of black pearl rings and other glamorous designs from JTV. 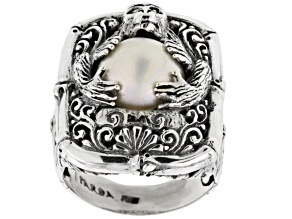 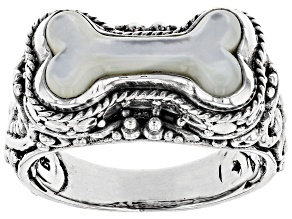 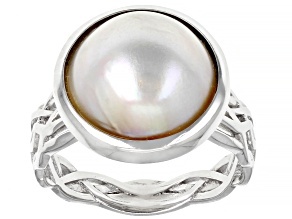 Sterling silver makes a wonderful setting for pearl rings. 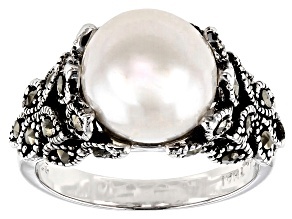 The intricate and textured designs make smooth pearls shine even brighter. 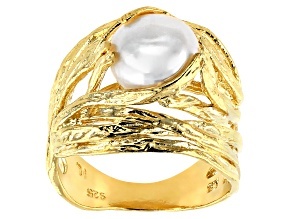 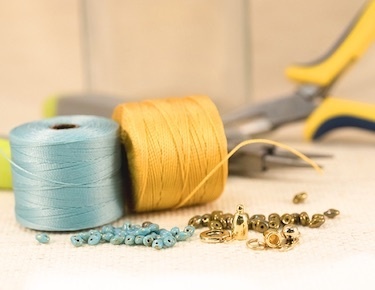 If you prefer gold rings, white pearls look fabulous against the yellow tone. 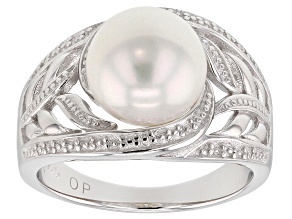 No matter the metal setting, pearl rings add a stunning touch to your outfit. 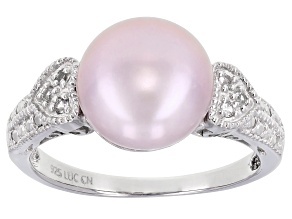 There are many gorgeous shades of pearls to add to your jewelry collection. 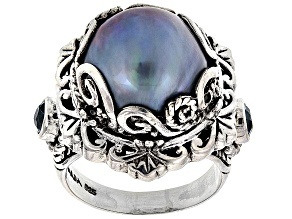 You can never go wrong with classics like white or pink, but if you want deeper hues try a gray or black pearl ring. 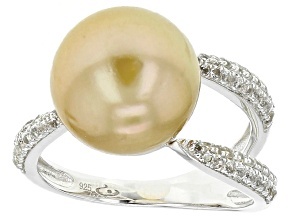 Add sunny brightness with a yellow or orange pearl ring. 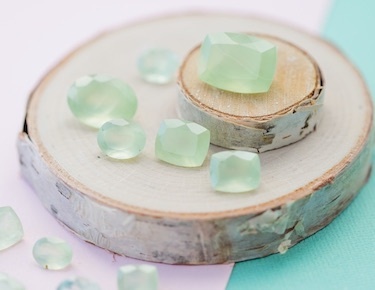 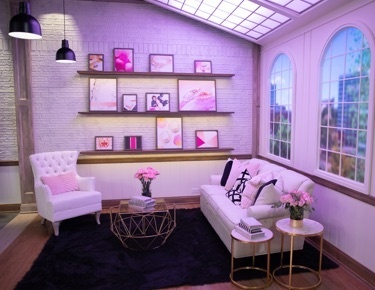 Can't choose just one shade? 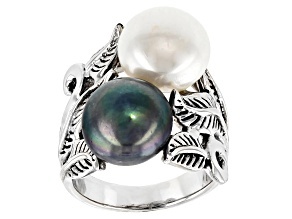 JTV offers a selection of multi-color pearl rings for a fascinating look. 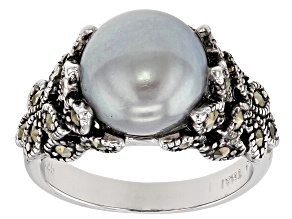 Explore the variety of pearl gemstone ring styles from freshwater pearls to South Sea to Tahitian. 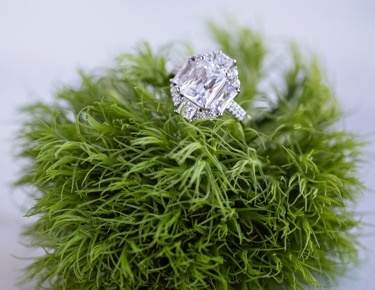 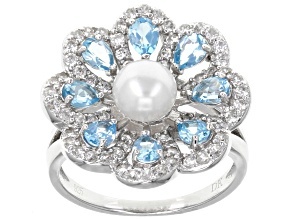 When choosing other jewelry to wear with a pearl ring, you don't want to overpower its soft beauty. 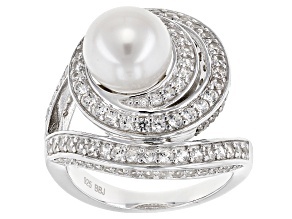 Pairing a pearl ring with a chain necklace is a winning combination. 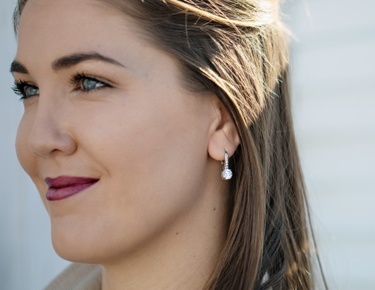 Simple stud earrings also make a great complement to pearl rings. 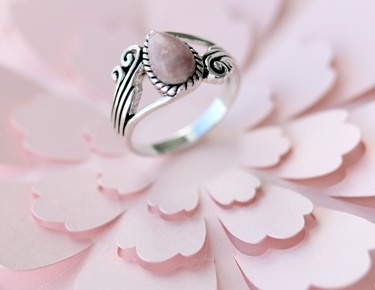 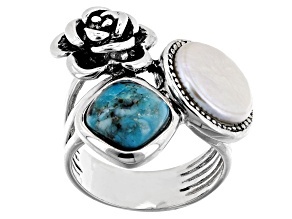 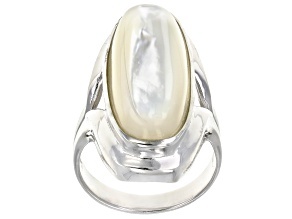 If you are in need of a gift for a friend, a pearl ring is a beautiful addition to her jewelry box no matter her age. 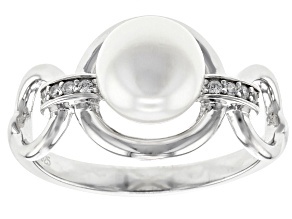 Pearls are June's birthstone, so a simple pearl ring makes an extra special gift for a woman born in June. 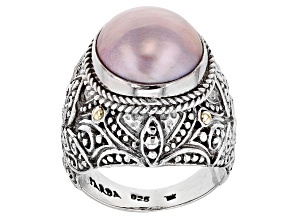 Whether you are shopping for yourself or a friend, there are several pearl ring styles to choose from on JTV.com.